I read this article and found it very interesting, thought it might be something for you. The article is called What rights do fathers have following separation? and is located at https://www.rocketlawyer.co.uk/blog/rights-fathers-following-separation/. When a couple separates, the toughest discussions usually centre around the children. Whilst we hear a lot about mother’s rights, it’s sometimes less clear what fathers are entitled to and what they can do. When a relationship breaks down any joint assets are divided, but the arrangements for any children involved are far more difficult. It’s common for the child to remain with the mother and arrangements are then made for them to see their father. If the relationship between the couple remains amicable, then settling these matters can be easy. However, if relations are less than good, it can leave fathers in a difficult position. Making sensible arrangements can prove almost impossible if the couple is not able to deal with each other in a civil manner and so it’s vital that fathers know exactly what their rights are. The legal rights of a father largely depend on whether he has parental responsibility (PR) for his child. This is not an automatic privilege for a father; it is only the case if the father is married to the mother. 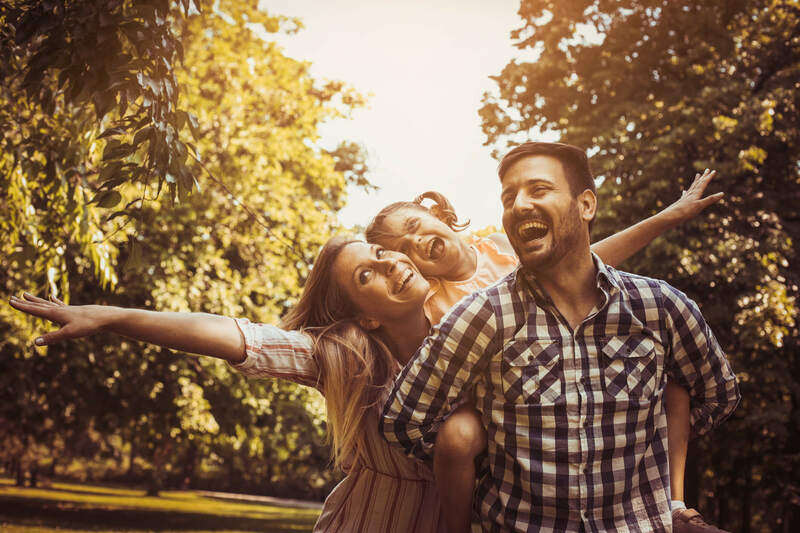 For unmarried couples, the father can acquire PR by being named on the child’s birth certificate, obtaining a court order or entering into a PR agreement with the mother. Parental responsibility is an important factor as it provides greater rights for a father. With PR, the father can have a say in important matters relating to their child such as which school they go to, what religion they follow, and what medical treatment they can have. If more than one person has PR then these things should become joint decisions. For any person with PR but without a residence order who wishes to take a child abroad they will need the permission of anyone else with parental responsibility, in order for it not to be considered a criminal abduction. 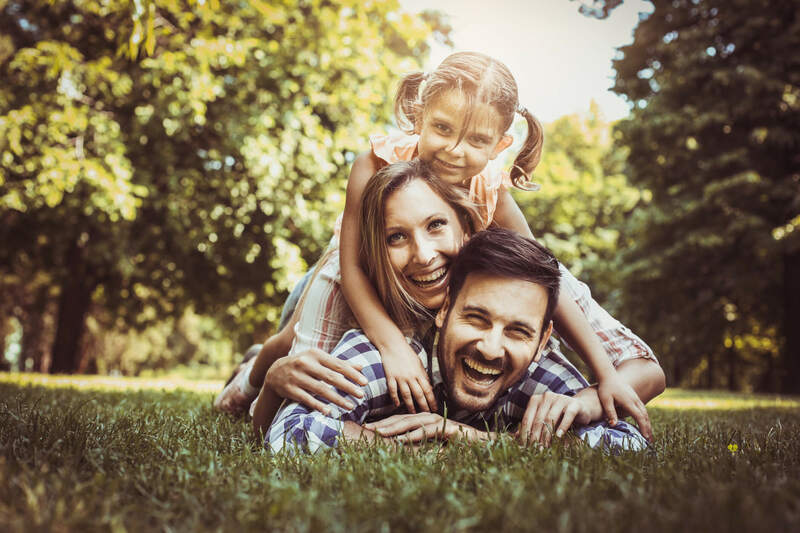 Parental responsibility does not just give you the chance to make decisions regarding your child, it also allows a father to apply for a Child Arrangements Order through the courts if an agreement cannot be reached with the mother. If a father does not have parental responsibility it does not stop these things happening, but it can make it a longer process, and PR may be granted as part of the Child Arrangements Order. A court order is the only legal way to force a mother to allow contact between a child and their father. The father first needs to look at taking part in mediation, and allowing the mediator to contact the mother. If the mother agrees to mediate then a joint mediation session will take place. However, if she is unwilling or the mediator determines that the situation is unsuitable, the mediator will complete the relevant section of the court application form and the father can lodge this with the court. A solicitor should ensure that all of the relevant documentation is in order before it is sent to the court. There are usually three court hearings which take place before a final order is made. When being considered by the courts, it is the child’s interests which are the main concern rather than the fathers rights. However as long as it is considered to be in the child’s best interests to continue a relationship with their father, the court is likely to order this. If a father is not happy with the level of contact he has with his child, he can apply for joint custody or sole residence. A shared residence arrangement is usually best agreed with the mother rather than the court. If the father feels that leaving the child to live with their mother is not the best outcome he can ask the court to transfer the residence of the child. As a father, you have rights to see your child if it is in their best interests. Whatever relationship you now have with the mother, there are ways to provide you with the direct contact with your child. If you need further assistance, Ask a lawyer. Karim is a partner within the Family department here at Fletcher Day, with many years of knowledge and experience in representing both men and women in family law cases.